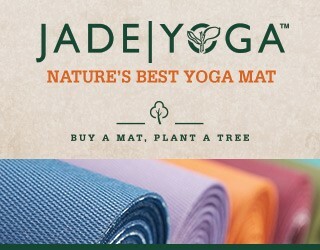 Please understand that it is important not only for hygienic reasons, but for connection and more-to own your own mat. We tend to take better care of our mats when they are our own mat and not a studio mat or a mat that we rent and pay $3 to use at the studio. (I don’t charge to rent the mats at the studio, but I have those mats to use as a courtesy for the newbies). Your mat is a sacred space – a place for you to come in and delve into your practice and look within.